6 YRS Taizhou Qinglong Machinery & Electric Co., Ltd. Diameter*Thickness: customized size c. High coercive force, the max operation temp is up to 200 degree centigrade or 380 curie temperature. N b. 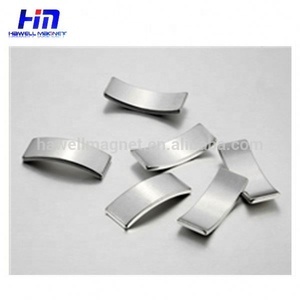 Application Sensors, motors, rotors, wind turbines/wind generators, loudspeakers, magnetic hooks, magnetic holder, filters automobiles and so on Sintered NdFeB magnet : is one of the high performance rare earth magnets, with high remanence, high coercive force, high energy product and high performance/cost ratio, It is easily produced into various sizes. 1 YRS Shanghai Mingci Electronic Co., Ltd.
5 YRS Hilan Magnet (Ningbo) Co., Ltd. Virtually any shape of magnets used in generators can be made to your requirements! 8. 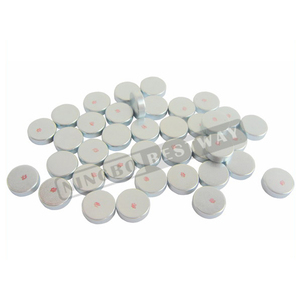 Application: magnets used in generators can be widely used in many fields. 9. Transportation of magnets used in generators: All shipping methods on offer: courier (TNT, DHL, FedEx, UPS), air or sea, with transit tracking regardless. 2 YRS Shanghai Y-Magnet Co., Ltd.
4 YRS Anhui Hanhai New Material Corp.
1 YRS Taizhou Qinglong Machinery & Electric Co., Ltd.
1 YRS Zhenjiang Wenchuang Magnetic Industry Co., Ltd.
M (2) Original Structure: use disc coreless motor to take place traditional motor makes it less volume and weight. (3) Higher Utilization: use special coreless motor technology to eliminate the use bottlenecks of lower speed wind energy. (1) The warranty period is start from the date of shipment which show on the bill of loading or air waybill. 13 YRS Wuxi H-Power Machinery Co., Ltd.
7 YRS Hangzhou Honesun Magnet Co., Ltd. 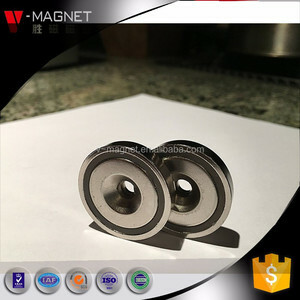 Customized shapes are available Magnet Coating: Ni,Zn,Au,Ag,Epoxy,Passivated,etc Features: The most powerful permanent magnet, offers a great return for cost & performance, have the highest field/surface strength(Br), high coercivity(Hc), can be easily formed into various shapes and sizes. Be reactive with moisture and oxygen,usualy supplied by plating (Nickel, Zinc, Passivatation, Epoxy coating, etc.). Applications: Sensors,motors,filter automobiles,magnetics holders,loudspeakers,wind generators, medical equipments, etc. 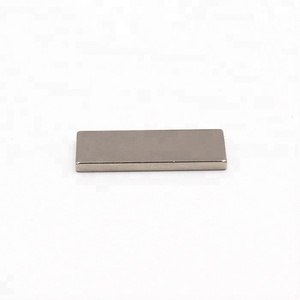 Sintered Rare Earth NdFeB Magnet: is one of the high performance rare earth permanent magnets, which use neodymium (Nd), iron (Fe), and boron (B) as their main ingredients. 1. 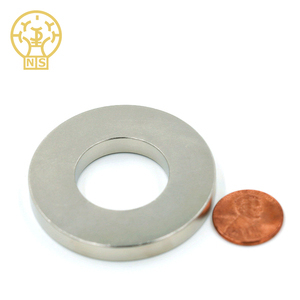 The NdFeB magnet has high remanence, high coercive force, high energy product and high ratio between performance value and product cost. 5.High energy range from 30MGOe to 53MGOe with wonderful coercive force 6. For most applications, coating or plating is 7. Coatings: Ni, Zn, gold, copper, epoxy, chemical, parylene and so on. 1 YRS Shandong Qianhui Magnetic Material Co., Ltd. Permanent NdFeB Magnetic Generator Main material: Neodymum, Iron, Boron Size: according to your needs Coating: Ni-Cu-Ni, Nickel, Zn, Gold, Silver, Copper, Epoxy, Chemical, PTFE, Parylene, Everlube, Passivation and more Grade: according to your needs Application: Motors, Generators, Sensors, Speakers, Earphones and other musical instruments, Magnetic therapy devices, Magnetic Chuck, Magnetic bearings and couplings, NdFeB Pot Magnet and other magnetic applicatications Direction of magnetization 1, thickness 2, axially 3, diametrally 4, multi-poles 5, radial 6, customized specific requirement Working temperature Grade N35-N52 33M-48M 33H-48H 30SH-45SH 30UH-40UH 28EH-38EH 28AH-35AH Max. 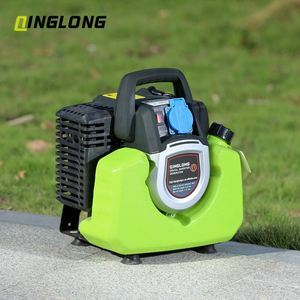 Operating temperature 80&deg;C (176&deg;F) 100&deg;C (212&deg;F) 120&deg;C (248&deg;F) 150&deg;C (302&deg;F) 180&deg;C (356&deg;F) 200&deg;C (392&deg;F) 220&deg;C (428&deg;F) Performance Chart Prodution procedure Packing Details About sample 1, Free sample can be sent for your valuation; 2, Freight is negotiable; 3, Samples can be sent via TNT, UPS, DHL, Fedex and etc. Why choose us9 1, We have 10 years' production experience; 2, Competitive price; 3, Professional design team; 4, ISO9001: 2000 certificate assure good quality. 1 YRS Ningbo Lenon Magnet Co., Ltd.
Alibaba.com offers 34,486 permanent in magnet generator products. About 48% of these are alternative energy generators, 31% are magnetic materials, and 5% are diesel generators. A wide variety of permanent in magnet generator options are available to you, such as permanent, wind power generator, and fridge magnets. You can also choose from free samples, paid samples. 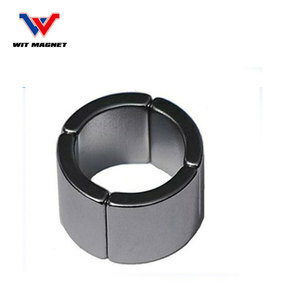 There are 34,486 permanent in magnet generator suppliers, mainly located in Asia. 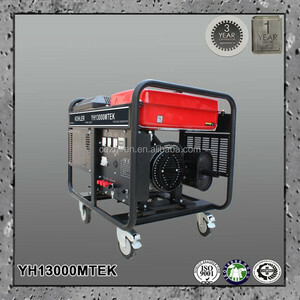 The top supplying country is China (Mainland), which supply 100% of permanent in magnet generator respectively. Permanent in magnet generator products are most popular in Western Europe, North America, and Domestic Market. You can ensure product safety by selecting from certified suppliers, including 13,774 with ISO9001, 6,345 with Other, and 3,847 with ISO14001 certification.